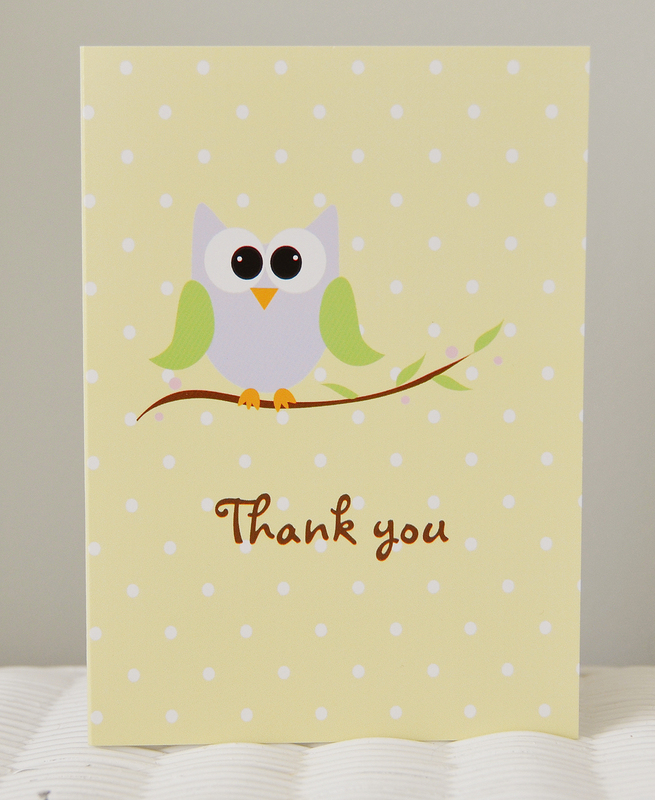 "Very pleased with these thank you cards, the colours are pastel yet very rich, and I love the polka dot background on the inside. Very good quality cards." -Lynn P.